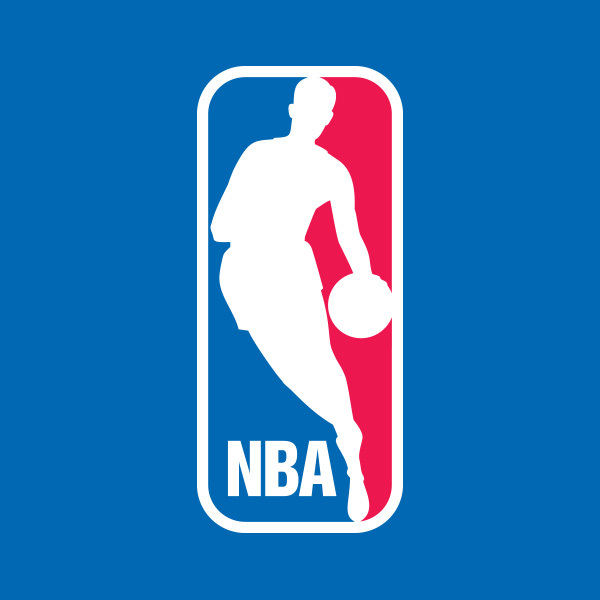 Van Lier was the full-time pre/post-game analyst on Comcast SportsNet, Fox Sports Net and SportsChannel since the 1992-93 season. 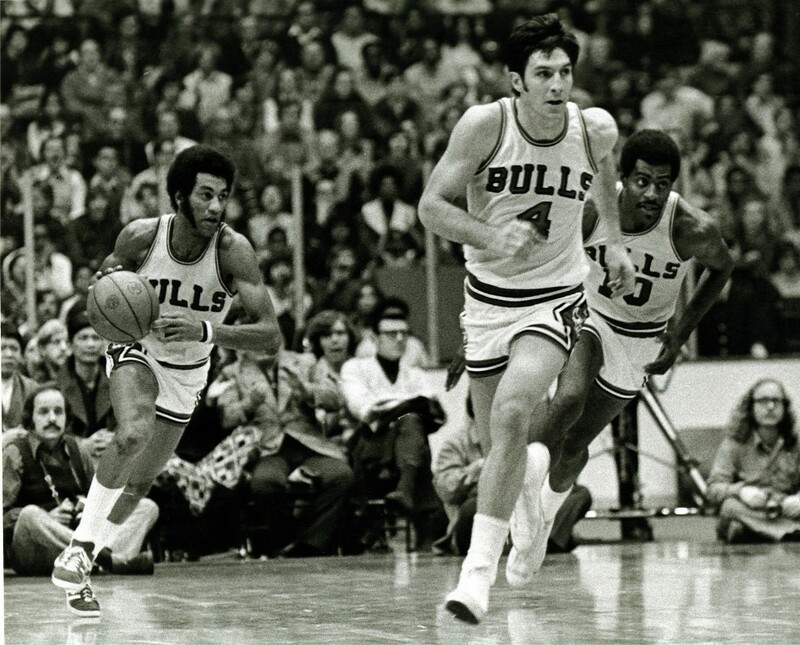 This season had marked Van Lier’s fourth as an analyst on Bulls Pregame Live and Bulls Postgame Live, in addition to making regular appearances on Comcast SportsNet’s ‘Chicago Tribune Live.’ He also spent seven of his 10 NBA seasons with the Bulls and still ranks third to only Michael Jordan and Scottie Pippen in career assists and steals for a Bull. 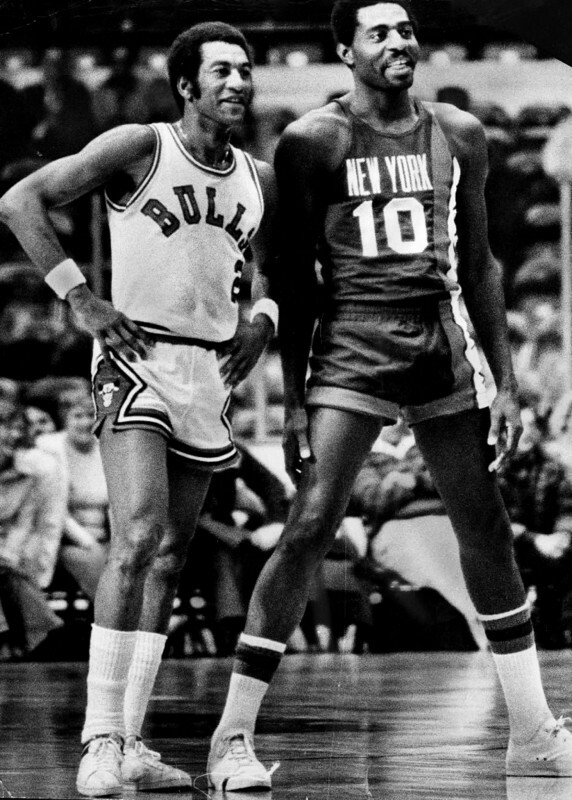 The Chicago Bulls selected Van Lier in the third round of the 1969 NBA Draft, but immediately traded him to the Cincinnati Royals, with whom he led the NBA in assists in 1971. 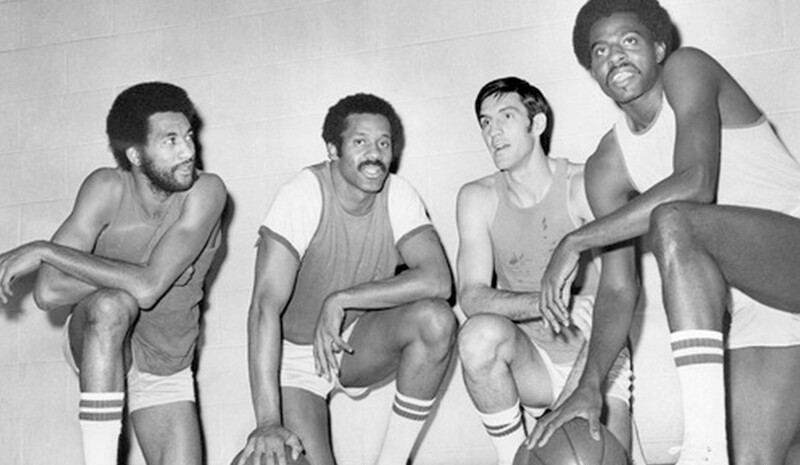 The Bulls re-acquired Van Lier during the 1971-1972 season. 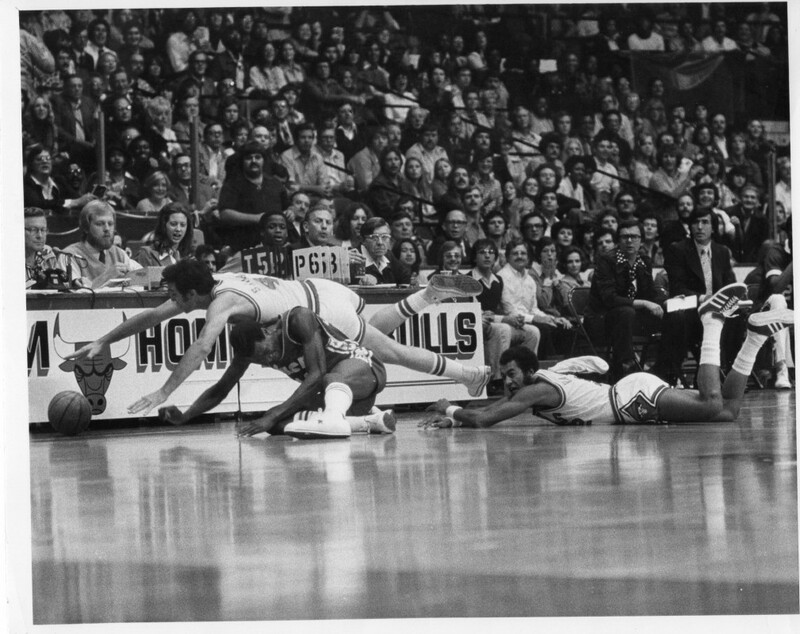 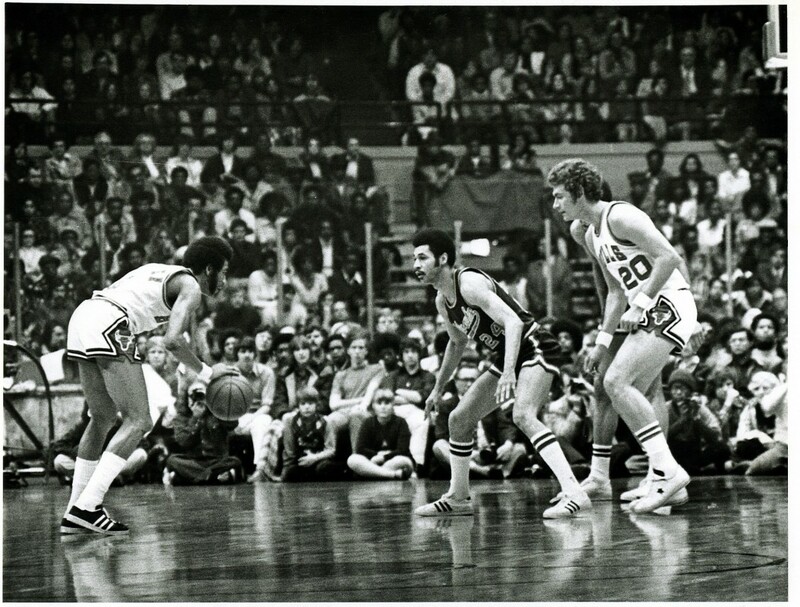 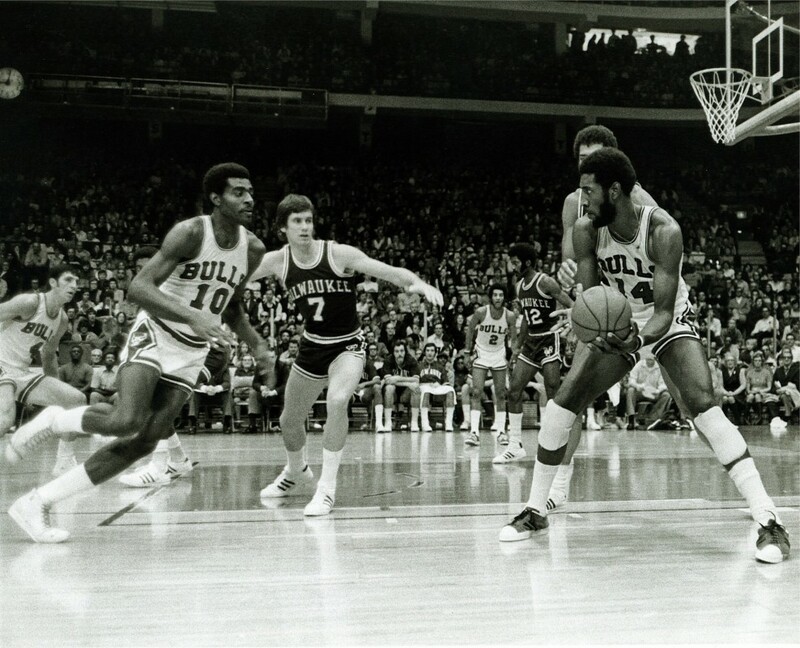 He remained with the Bulls until 1978, appearing in three All-Star games (1974, 1976, 1977) during that tenure. 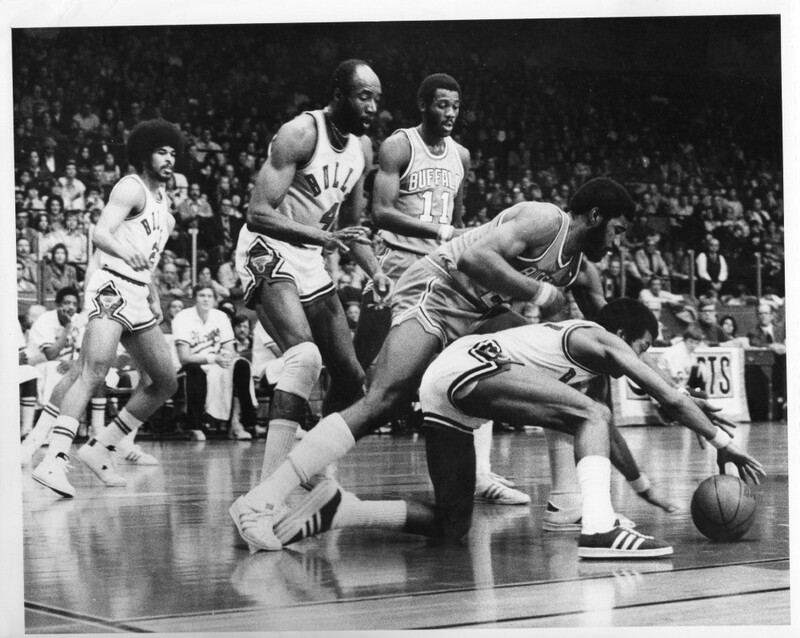 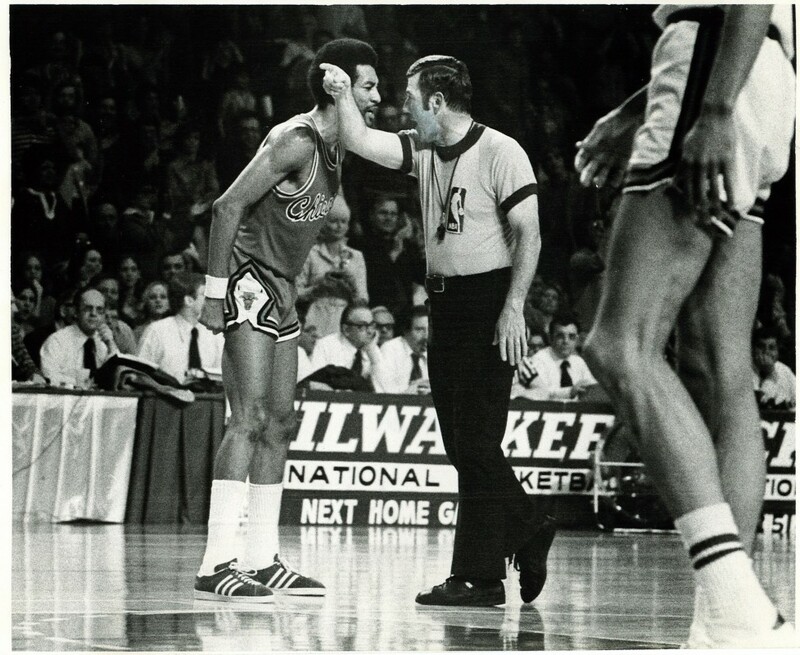 Nicknamed “Stormin’ Norman” for his tenacity and aggression, Van Lier was one of the most popular Bulls players of the 1970s. 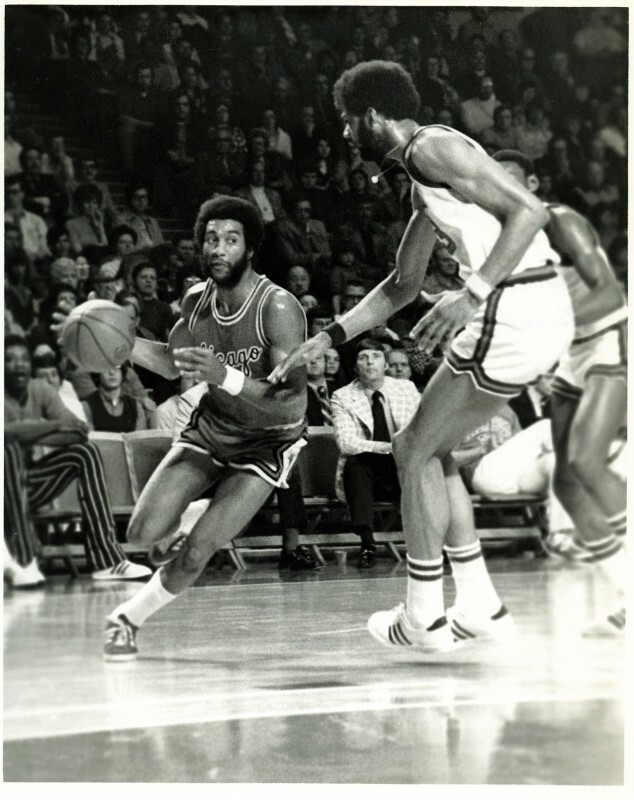 During his ten-year career, Van Lier was named to three NBA All-Defense First Teams and five NBA All-Defense Second Teams. 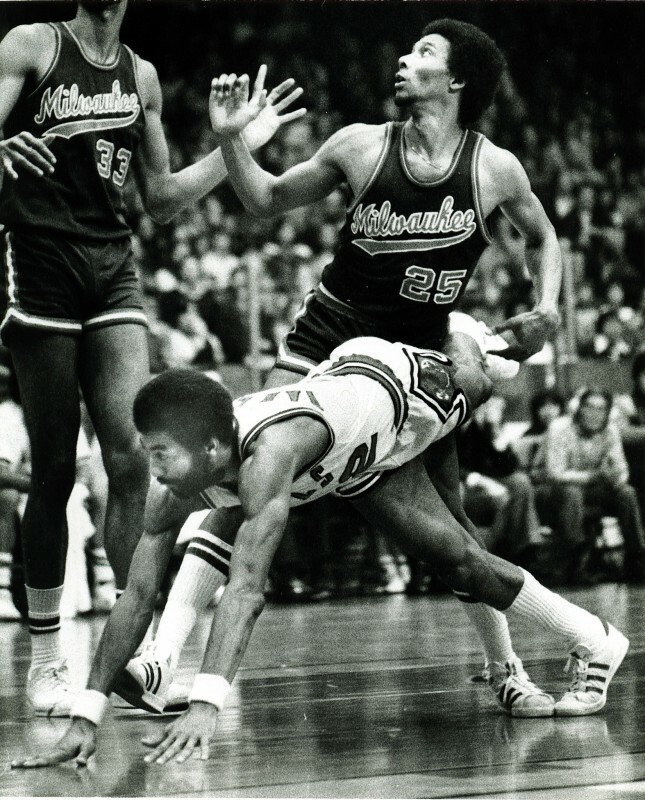 He was named to the All-NBA Second Team in 1974. 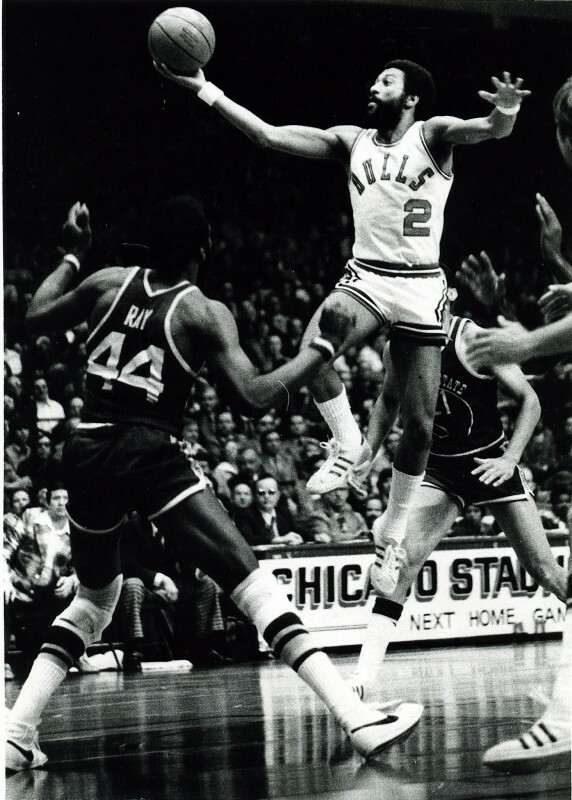 Van Lier was waived by the Bulls in October 1978, played briefly with the Milwaukee Bucks, and retired in 1979 with career totals of 8,770 points and 5,217 assists. 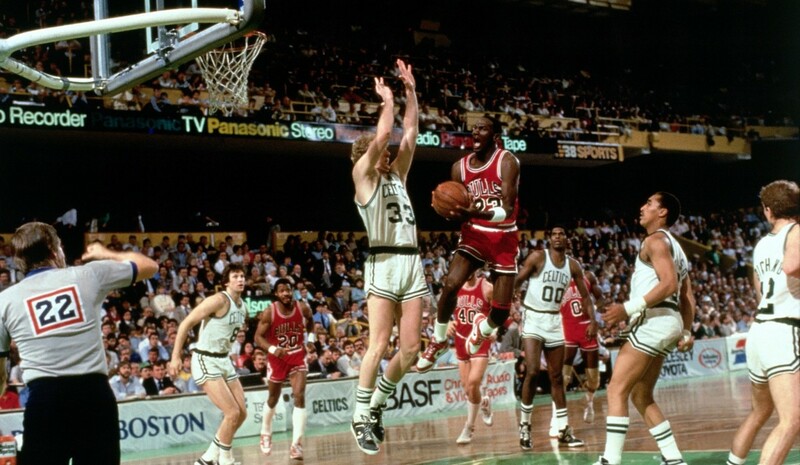 After retirement, Norm became a popular Chicago area broadcaster and had a supporting role in the 2002 movie Barbershop. 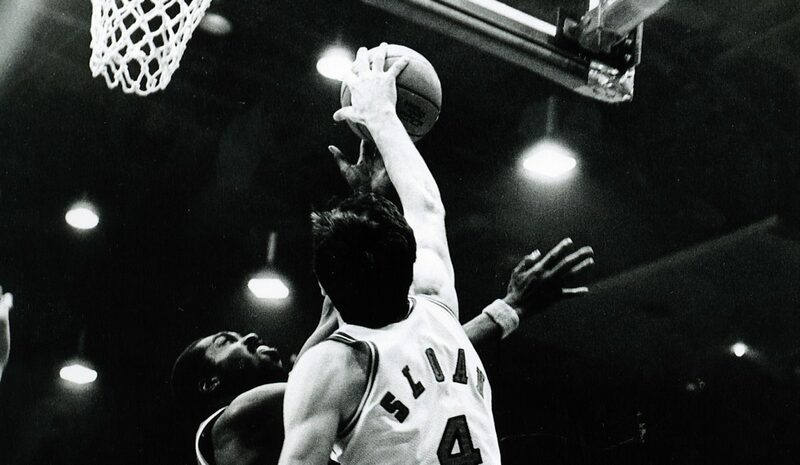 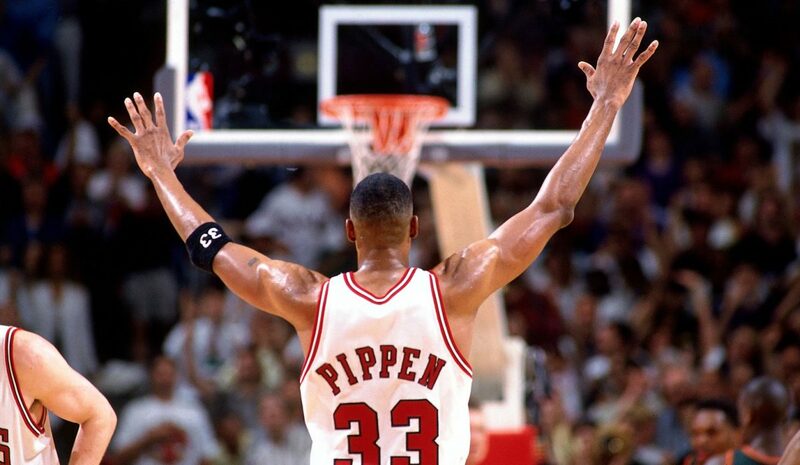 In 1989, he was the assistant coach of the Worcester Counts in the World Basketball League.